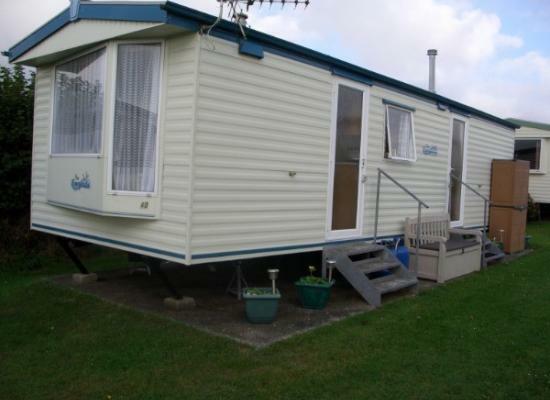 Our Caravan is situated on very pleasant and well maintained clean site overlooking Talland Bay. The caravan consists of 2 bedrooms and can sleep up to 4 guests. 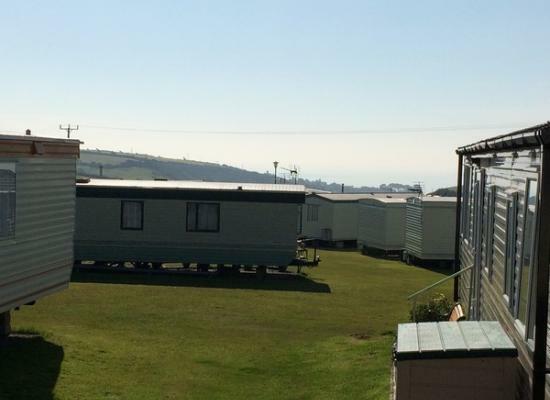 West Wayland Caravan Park is situated between Looe and Polperro. 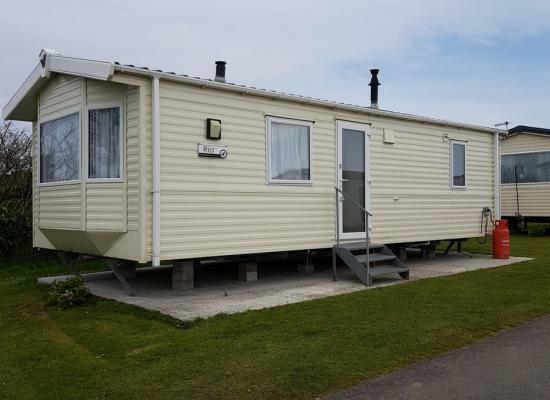 No 25 West Waylands is a well presented, well equipped, home from home caravan, with kitchen, 3 bedrooms, separate shower and toilet, large sofa and occasional chairs, and a fold-away dining table and chairs, providing ample space for a family of 6. 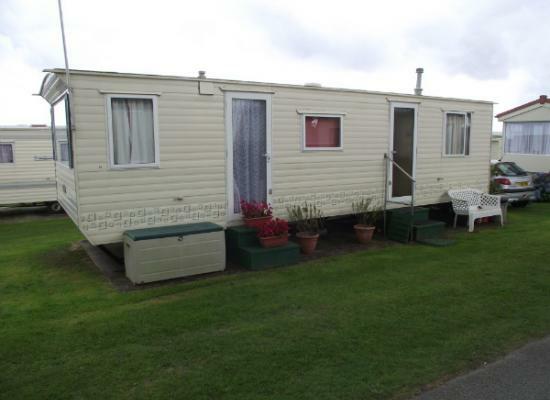 Outstanding Willerby Rio 6 berth holiday home with 2 bedrooms. Excellent quiet site perfectly located for all major attractions in South East Cornwall. Located between traditional Cornish fishing village of Polperro and popular seaside town of Looe. West Wayland Caravan Park is situated in Cornwall close to the town of Looe, which features a sandy beach, and the fishing village of Polperro. In the surrounding area there are many more beaches and seaside towns just waiting to be explored. There are various attractions in the area that are suitable for the whole family. Just some of them nearby include Padstow, Tintagel, Newquay and the famous Eden Project which is a great place for kids and adults.